My wife’s aunt drives a yellow beetle. One time when she was on vacation out of state, we saw a similar car coming toward us and I automatically said, “is that Barbie?” And my wife still looked, even though we both knew better. 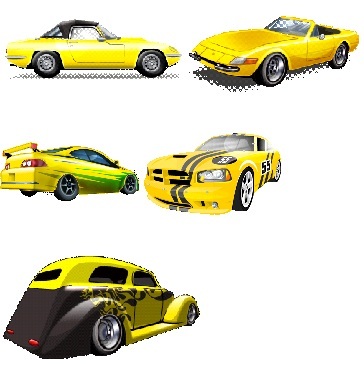 Every yellow beetle is Aunt Barbie, lol.